Lotus leaf buns (荷叶 – lotus leaf, 包 – bun) are excellent for any type of filling. They’re quite often known to be paired with braised pork belly, but I find that they are very versatile in their use. Pan-fry some wild mushrooms; shred up some chicken, beef, or other protein; season and wedge that between the sides of each fluffy bun! 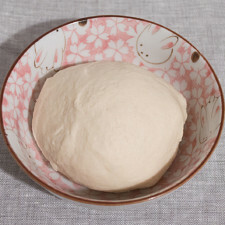 Divide the dough into 32g balls. Flatten and shape into long ovals. There should be around 18 to 20 equal pieces. Brush a thin layer of sesame oil on one side, then fold in half, oil-side in. 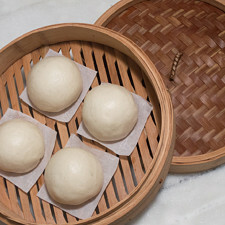 Steam in a bamboo steamer for 8-10 minutes, and immediately serve with your choice of filling. 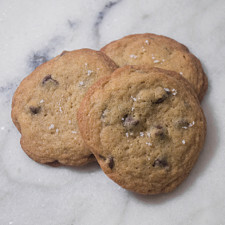 Ovals should be about 2½-3 inches (6-7½cm) wide, and about 4½-5 inches (11½-12½cm) long, ample space for all of the yummy filling. Sesame oil is used so that the buns don't stick together while steaming. Utilize whatever steaming vessel you have at home; it doesn't need to be a bamboo steamer. 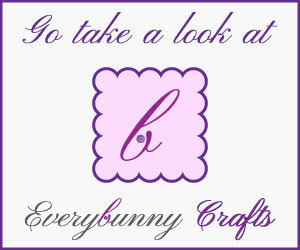 We just like using them here at Everybunny HQ because they infuse a bit of bamboo aroma. 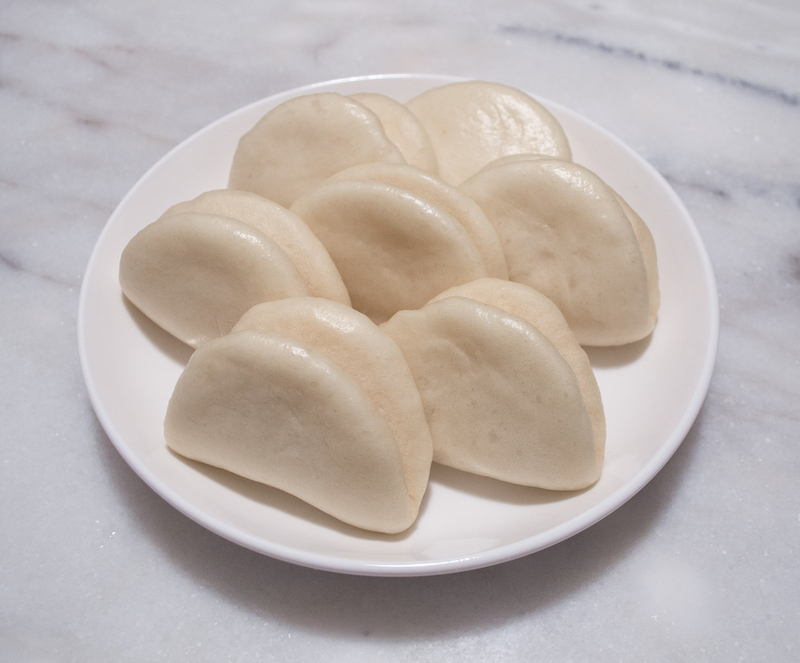 Refrigerate any extra steamed buns for 2-3 days, or freeze them for 1 month. To reheat, re-steam them or give them a quick zap in the microwave. Made our Recipe for Hé Yè Bāo (荷葉包) - Lotus Leaf Buns? No thoughts on "Hé Yè Bāo (荷葉包) – Lotus Leaf Buns Recipe."